The holidays are quickly approaching and as you finish your shopping you might need some last minute help. 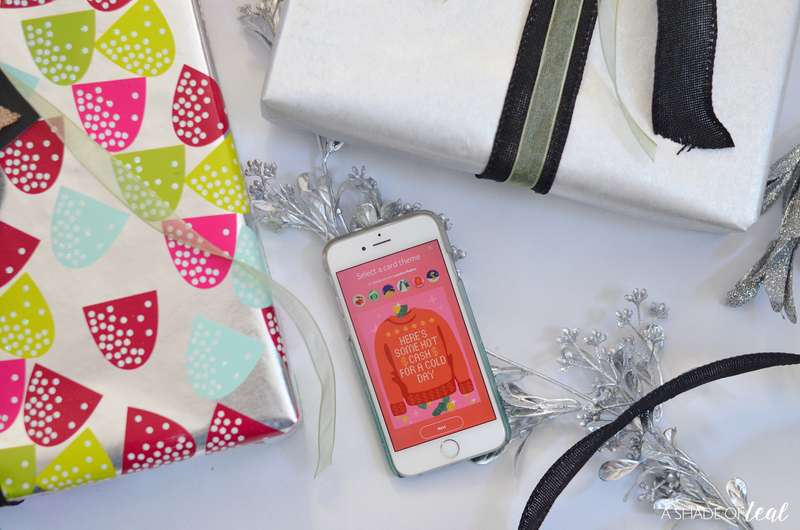 Why not give Everyone What they Want for the Holidays with PayPal’s P2P holiday greetings? 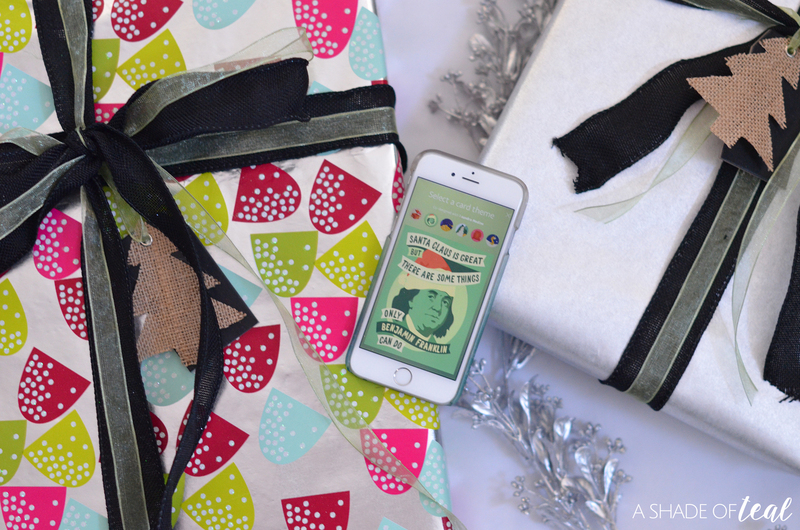 With PayPal P2P holiday greetings, gift giving has never been more simple and easy. If your not familiar with it, it’s a way to send the gift of money to your friends and family. 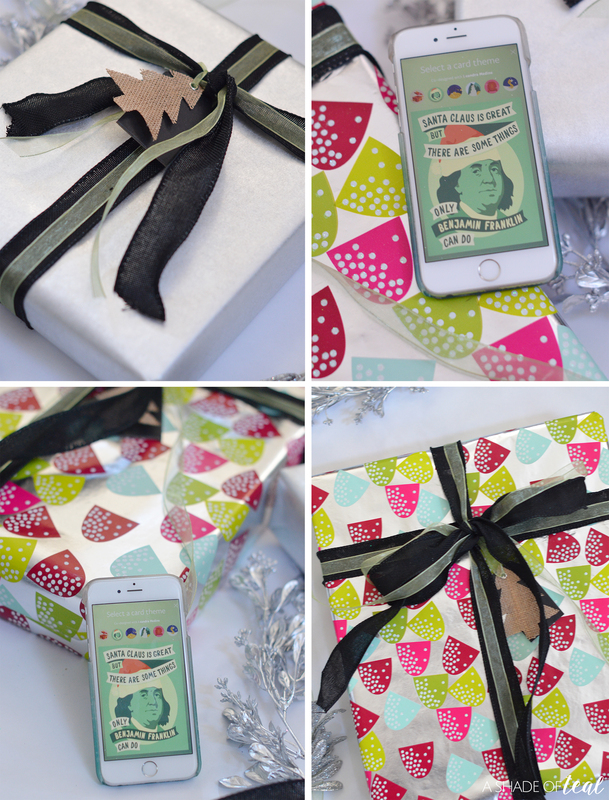 They also offer a variety of uniquely-designed digital holiday greetings. To learn more about PayPal’s holiday offerings, or PayPal P2P digital holiday greetings visit HERE. 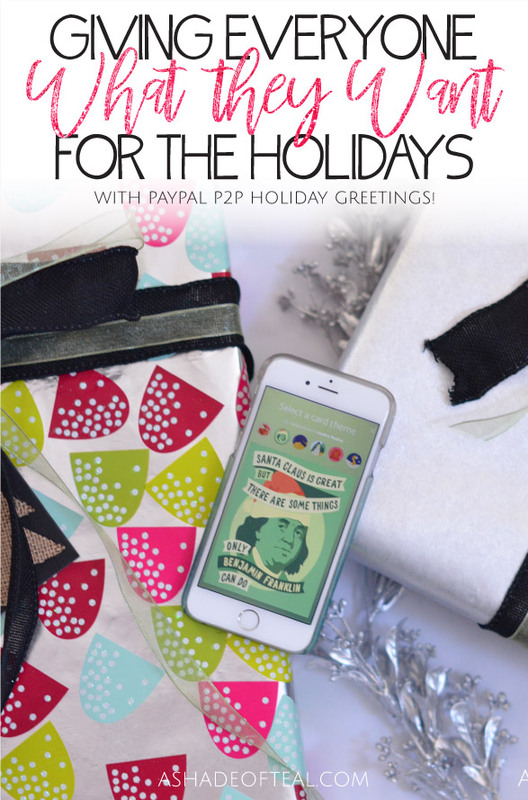 Wouldn’t you love to receive PayPal P2P digital holiday greetings this Holiday season? Which design would you love to give or receive? 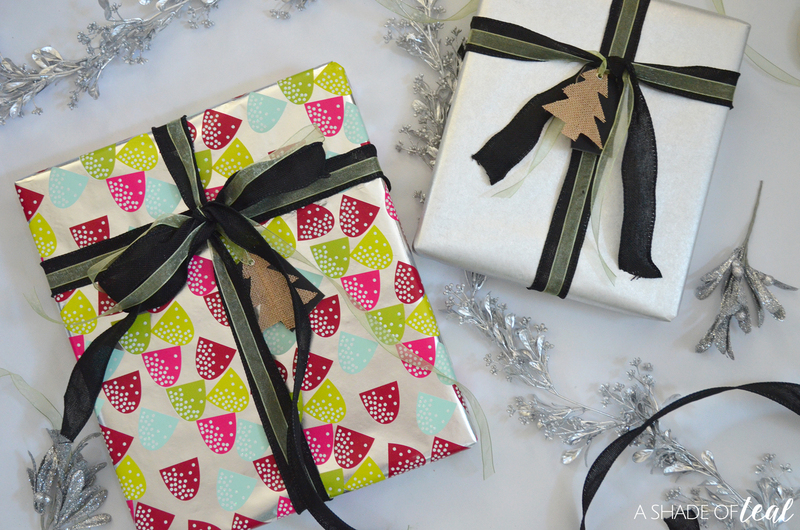 « 3 Ways to Give Back This Year! That would be a great gift! I didn’t know PayPal was doing all that snazziness. I haven’t used my account in awhile since I haven’t sold anything in sometime. I will have to keep this secret weapon, hah. I have already finished my shopping.